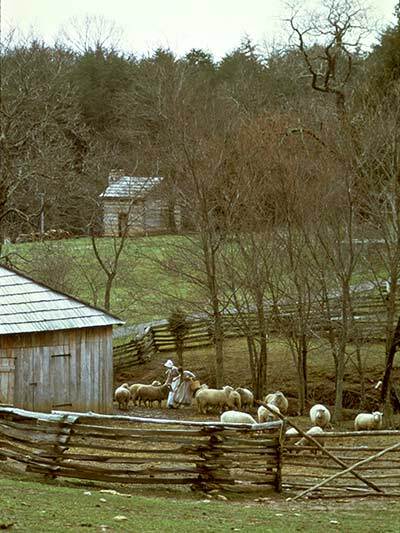 Highway 220 follows in the steps of the settlers who traveled along the Carolina Road. 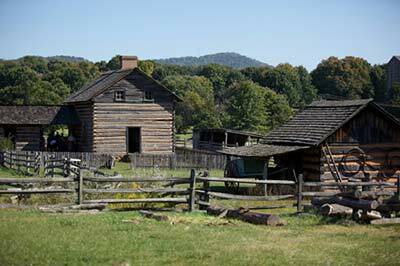 This section of the Great Road reached from Virginia into North Carolina, beginning in the late 1740s. 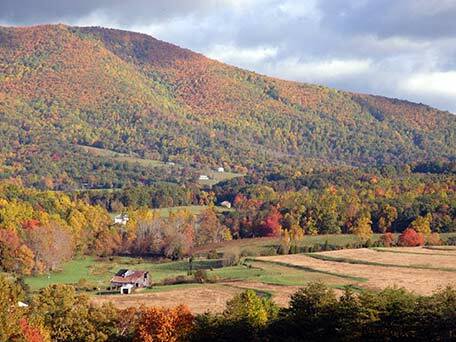 Scots-Irish and Swiss-German settlers from Pennsylvania and Virginia crossed the Blue Ridge through Maggodee Gap. The route was improved as a stage road in the early years of the republic. 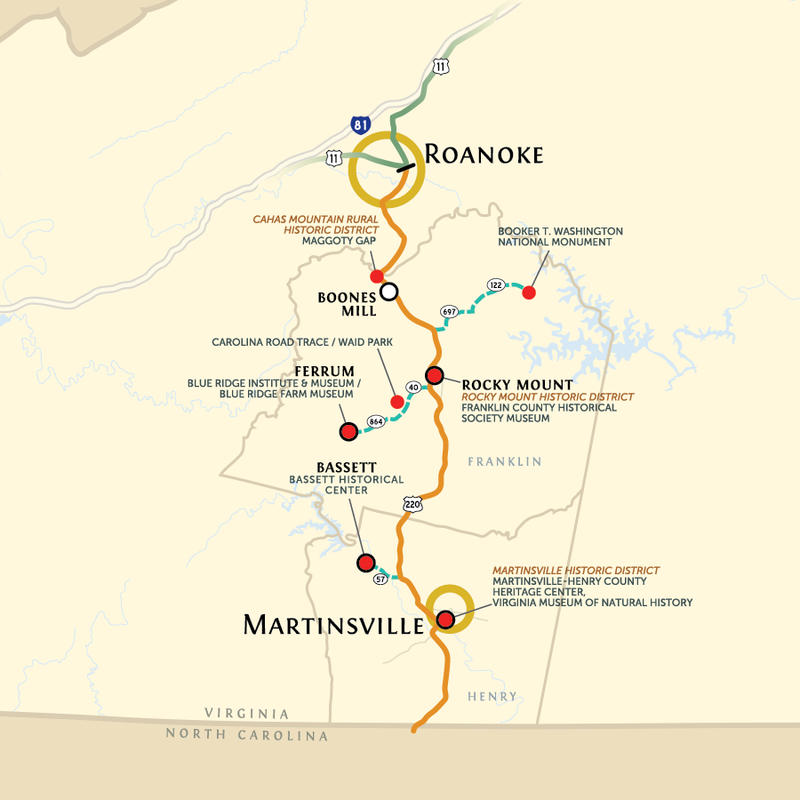 In 1838 it was rebuilt to serve as the Pittsylvania, Franklin & Botetourt Turnpike, which served to connect south central Virginia with the Valley. 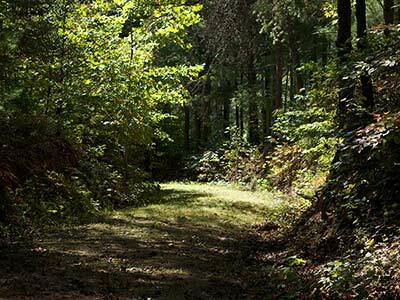 Today, the region along the Carolina Road is a landscape of great physical beauty and historical significance connected to nationally significant leaders like Patrick Henry and Booker T. Washington. Outdoor living history programs, local history collections, and a major natural history museum are only a part of the wealth of recreational and cultural opportunities available along the Carolina Road.